The decision to enroll in a residential behavioral health treatment program is a bold and important one, just as is the choice to commit to the program from start to finish. It’s rewarding to reach a state of recovery after struggling with a substance use disorder, a mental illness or both, but what about the next step in the journey? What happens after treatment ends and your new life begins? 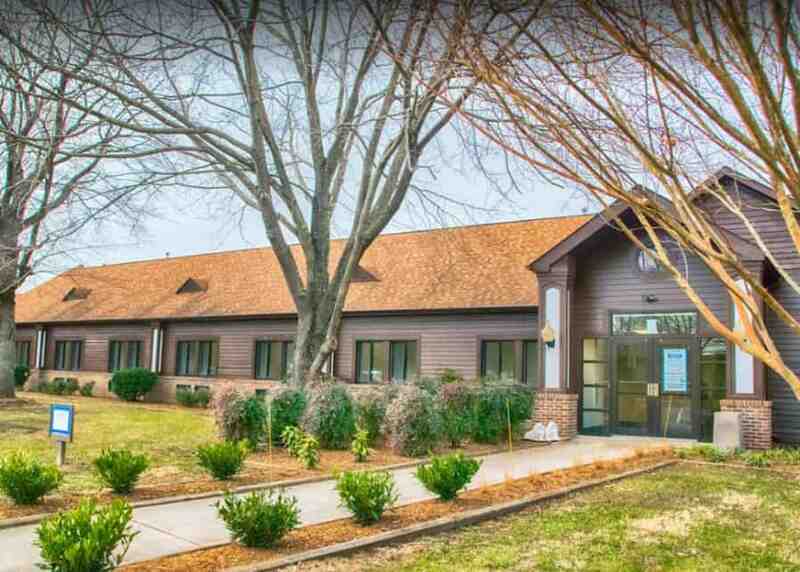 Many rehab centers offer inpatient and outpatient programs to best accommodate the needs of individuals struggling with addiction and mental health illnesses. The IAFF Center of Excellence is one such facility, with an integrated treatment approach that includes pharmaceutical, group therapy, psychoeducation, individual therapy and family outreach. But treatment is only part of recovery. Aftercare is another essential component because it helps IAFF members sustain their health and can serve as a long-term relapse prevention plan. The staff at the Center of Excellence will develop a plan for continued treatment for each IAFF member, intended to accommodate their new life and challenges after treatment. Members meet with their clinicians regularly during aftercare while continuing to participate in group therapy and seeking additional resources to maintain a lifetime of sobriety. Spouses and other loved ones may also be involved in this phase via couples or family therapy. According to the National Institute on Drug Abuse (NIDA), the chronic nature of addiction means relapse is possible and even likely. But a relapse doesn’t mean treatment has failed. In fact, relapse is often seen as a mere setback along the way to recovery. In some case, returning to a more intensive level of substance abuse treatment is indicated, but not always.. The dynamics of relapse can be difficult to comprehend, and research is conducted every year to better understand this phenomenon. Although treatment for substance abuse and other disorders is successful for many, relapse remains a lifetime risk. For example, individuals who struggled with alcoholism may relapse if they frequent bars or other places where they used to drink. If they used to drink to cope with emotional circumstances, they might relapse if exposed to another stressful or traumatic incident. Those diagnosed with post-traumatic stress disorder (PTSD) might also experience recurring symptoms after treatment if they encounter a triggering event. If left untreated, other forms of co-occurring mental illness, such as major depressive disorder, generalized anxiety disorder and bipolar disorder, may also increase the risk of relapse. Avoiding Triggers: Make a conscious effort to avoid situations that may tempt you to return to old, unhealthy habits or behaviors. This might mean making new friends, spending less time with those who contributed to your disorder or spending time with friends at new places. Finding Support: Establish a network of like-minded people who can serve as your support system and friends. These people can help hold you accountable and encourage you through your recovery. Stay Active: Incorporating more physically and mentally healthy activities into your schedule (exercise, hobby-centered classes, clean eating, etc.) is a great way to promote a more thriving life overall. Avoid Complacence: Some individuals make the mistake of thinking they will never relapse without fully understanding the nature of relapse. Learn as much as you can about relapse and the associated risks so you can prevent it and know what to do if it happens. The IAFF Center of Excellence has helped IAFF members from across North America maintain a life of sobriety, and can do the same for you if you’re struggling with a substance use or mental health disorder. Call today to learn more about treatment and aftercare or to enroll in a program.